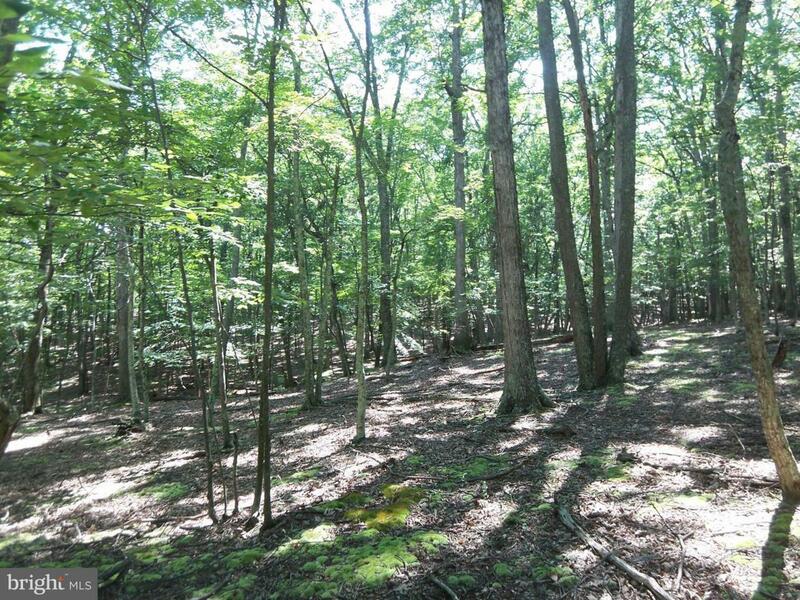 Beautiful, Private, Wooded 3.38 acre lot with wet weather stream. Watch the deer gaze and the squirrels room from your own piece of heaven. Offers access to the four acre community park with BBQ pits, picnic tables, bathroom facilities, and access to the ever flowing Cacapon River to enjoy fishing, swimming, canoeing, or maybe just floating on the river. Perc on file. A must see!